Tell me, do you feel like you are doing all-the-things to attract dream clients with no visible evidence of a return? If so, maybe you’re doing too much all at once! Picture this, you start in on marketing your business. It doesn’t seem to be working because you aren’t seeing the results you expected. Obviously, you’ve done something wrong, right? So you change direction. Rinse and repeat. Over and over. If this sounds familiar, then you, my friend, are suffering from the “Bri” Effect. What is the “Bri” Effect? The “Bri” Effect is my term for building half-built bridges. You decide on one direction, get started, the planks are in place, but you get to the middle of the bridge and something happens that causes you to stop pushing forward. You decide that the bridge you have been building is not working, or not working fast enough, and you abandon it. Maybe you don’t abandon it completely, instead, you simply start working on another bridge while you’re in the middle of this one. Then another, and another, and so on and so forth. All of these half-built bridges are keeping you from reaching your goal. Bridges are meant to be a path, over an obstacle, to a new and better place. That place for you is a successful business. Your marketing is the bridge for your potential clients to get to you. I challenge you to stop building half-finished bridges. Go all out in just ONE marketing strategy before moving to the next one. Stick with ONE thing, get it going really well, get a system in place, and THEN move on to the next one. The cure is dial in on your focus, and JUST. KEEP. GOING! Your perception of what is or is not working in your strategy may be flawed. Maybe you simply haven’t given it enough time to work. It’s also possible that the numbers you are seeing in your conversions are actually phenomenal, but your perspective is off. Quit sabotaging your marketing efforts and therefore sabotaging your business, and see one strategy through to completion. Your mindset can help you overcome the “Bri” Effect! When deciding how you’ll go about reaching your goals, DON’T ask, “What ELSE should I be doing?,” instead ask yourself, “What’s the BEST way and the BEST thing to do right now?” You cannot do all the things lady. That path leads to burnout and heartache. Do one thing REALLY well, and then move on. 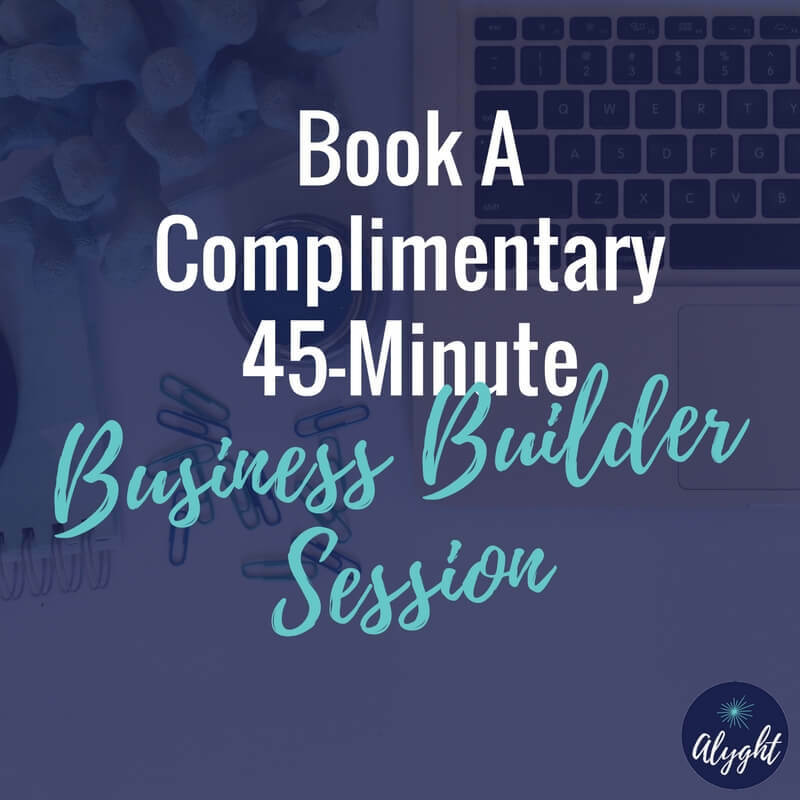 Establish a focused and intentional mindset in your business strategy, and all of the bridges you build will be completed and strong! 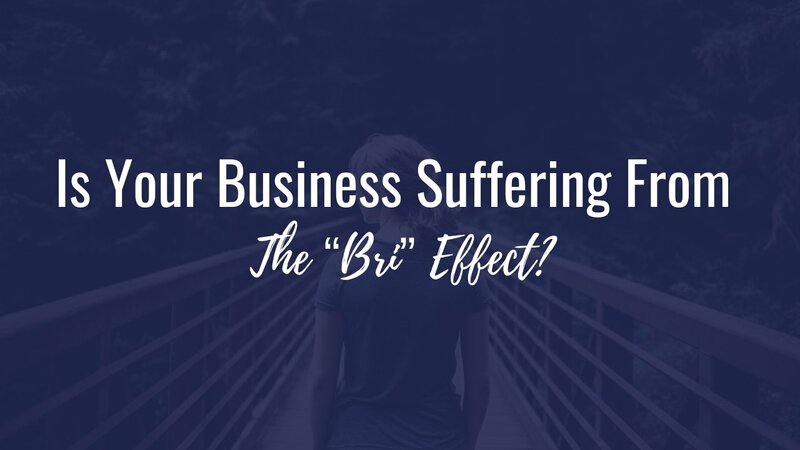 Are you suffering from the “Bri” Effect? 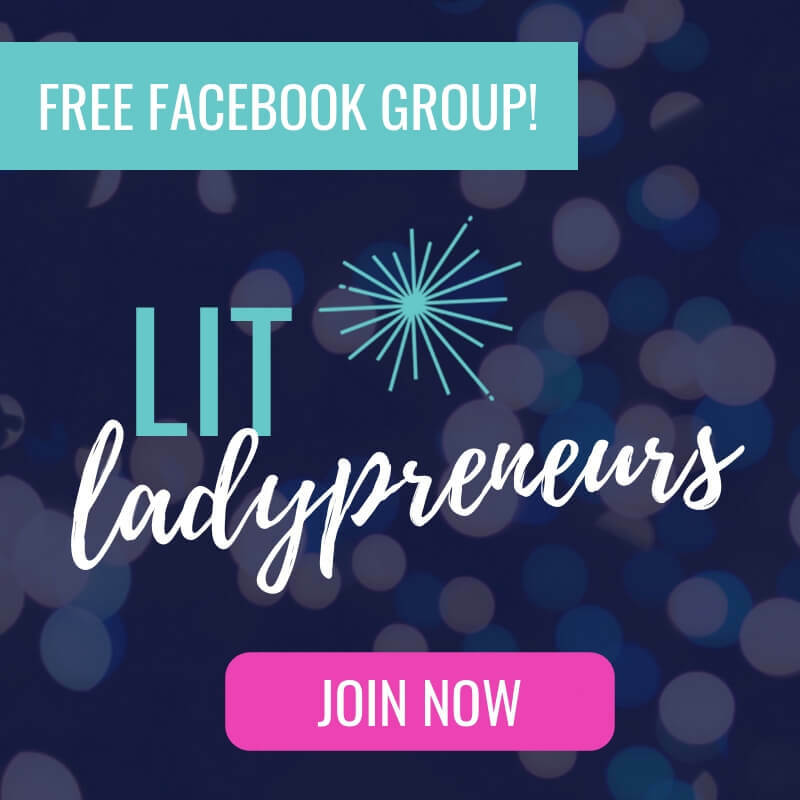 If so, come join me in my free Facebook group, LIT Ladypreneurs. Bring your half-built bridges to the group, and let’s figure out a way to get them completed, ONE AT A TIME.